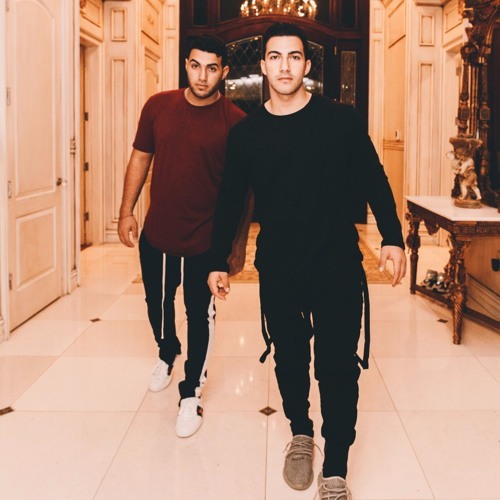 DJ Set / Performance Bookings: info@dehko.com Dehko is comprised of two brothers from Detroit, MI who grew up in a Middle-Eastern family with an Electronic and Hip-hop background. Dehko Started DJ’ing on Vinyl at the ages of 12 and 10 and cruised into music production soon after realizing the mediocrity of mainstream EDM. Dehko’s sound can be described as experimental Electro and Future House fused with Arabic instruments. Dehko has performed alongside lineups with numerous Hip-Hop and Electronic Acts such as @770rd, @djcarnageofficial, @borgeousmusic, @LilUziVert, @brohugofficial, @Borgore, and @SteveAoki just to name a few. More recently, they have been producing and selling out independent shows throughout Metro Detroit. Dehko specializes in producing their original style of Electro and live mashups of mixed genres, all while paying homage to the art of DJing. Together, the dynamic duo work as a team to read the crowd, leading them on a musical journey of serene leads into dynamic drops, creating an unforgettable experience that turns all attendees into fans for life.